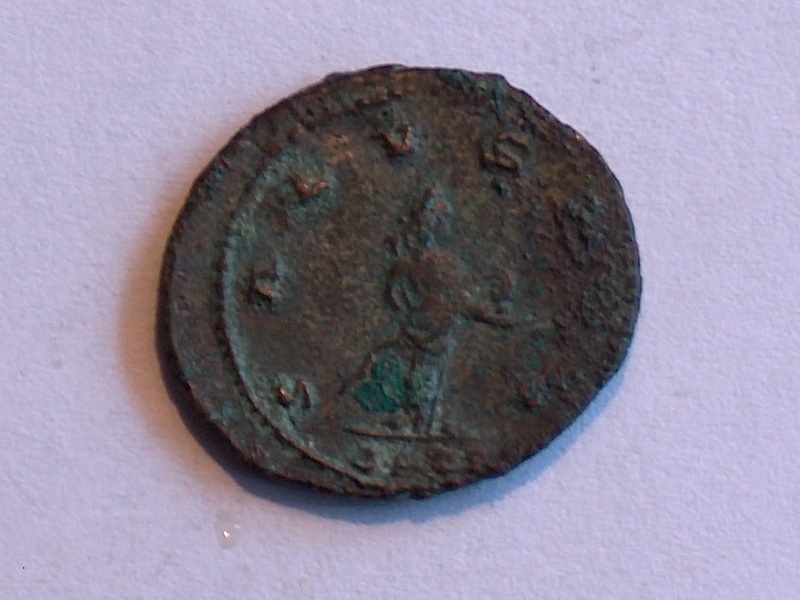 Monnaie de Cyzique ..Gallienus AE Antoninianus AD 253-268, Sole reign. Cyzicus. 24mm. GALLIENVS AVG, radiate, draped bust left / SALVS AVG, Salus standing right, feeding serpent in arms. Mintmark: SPQR. 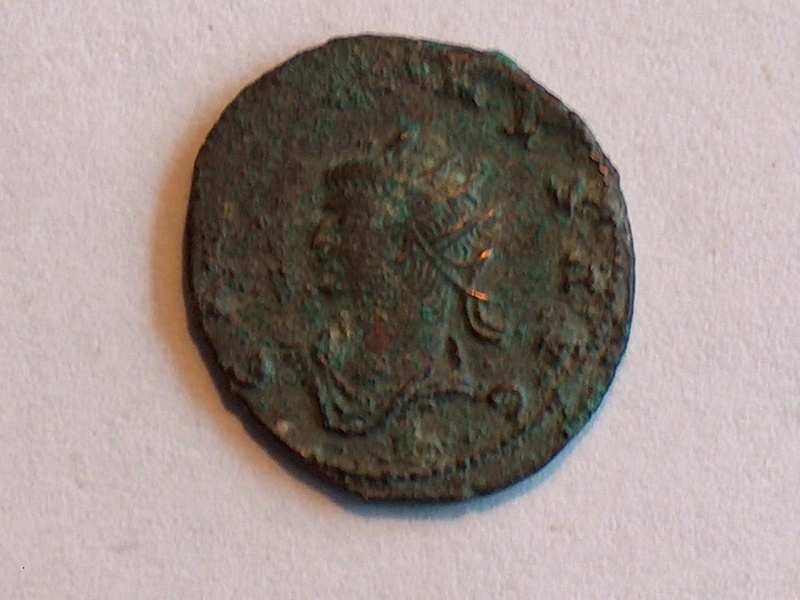 RIC V-I, 657 var (bust type); Sear -.